A cavalryman was a versatile warrior; his tools allowed him to fight mounted or dismounted, with long arms, revolvers, and of course, the saber. 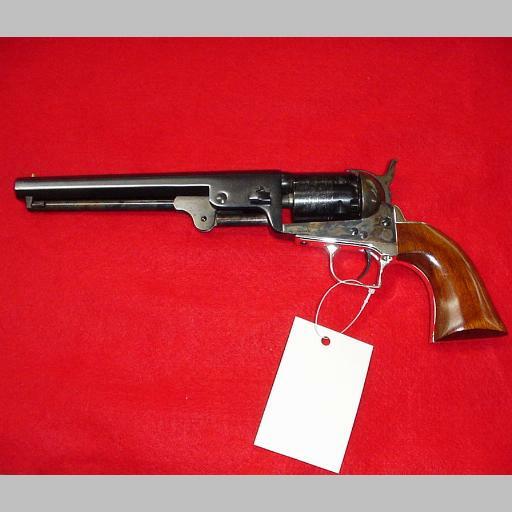 1st- Obtain a black powder revolver (i.e. a Colt .36 or .44, or a Remington 44), a brace would be better if possible. 2nd- After at least one revolver, get a saber. After obtaining all three types of weapons you may want to add more revolvers.